For all the foodies out there, this is a good list of restaurants you should start going to. Lost Lake Food Service Returns! 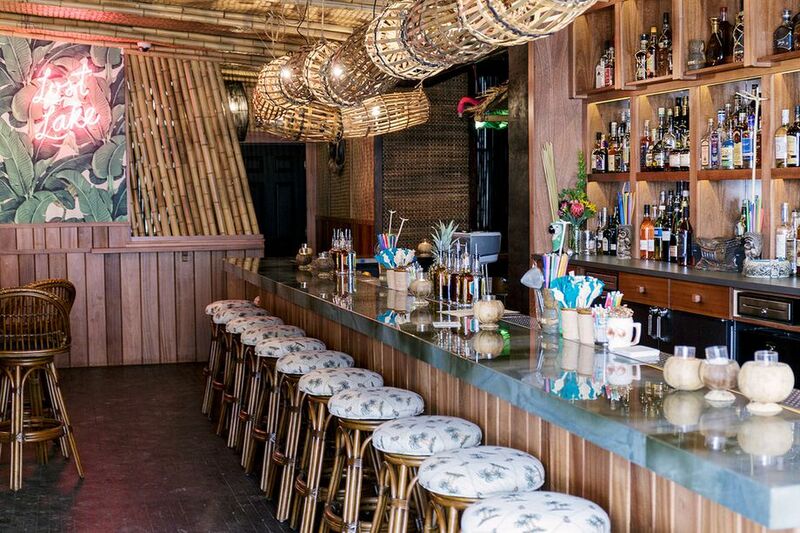 Lost Lake, the trendy tiki bar in Logan Square, has opened their kitchen back up for the first time since a fire that took place in March of 2016. 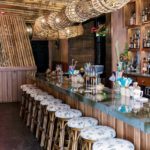 According to this article in the Eater, a new Asian island-inspired menu created by Fred Noinaj has been added that is sure to entice your taste buds and, according to Noinaj, going to be at the same level as their amazing drinks menu. For a taste of Polynesia, Thailand and Japan, (and to sample their ample tiki drinks), hit up Lost Lake. I’m looking forward to checking this place out. ​I have to agree with this article. I need to stop by at Scofflaw soon at midnight to get a home made chocolate chip cookie. Yum! This is my Summer to do list for sure! Let me know if you have a favorite roof top or outside space in the neighborhood. 2016 was a good year for new restaurants and bars not just in Logan Square, but in various parts of the city. In years to come, I think it’s safe to say that experimentation will play a big part in the concept of new spots. Time Out Chicago has put together a list of 7 restaurants and bars to look forward to this year. Check them out here.